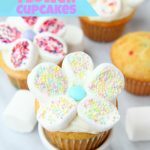 Marshmallow Flower Cupcakes – Funfetti cupcakes with sprinkled marshmallow flowers perfect for spring! Happy Spring!! I’m so excited we finally get to celebrate the arrival of spring, but honestly, it still doesn’t look or feel much like spring around Wisconsin yet. The snow seems to continue to come and go. Every time it comes back I’m sure to let Mother Nature know that we’ve had enough. Snow is no longer a welcome guest. 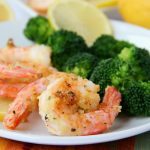 Around this time, I always make a fun, spring-like dessert to get myself out of the winter funk. I’ve made pretzel butterflies, flowers and even cotton candy popcorn. Today we’re making cupcakes. While the actual cupcake recipe comes right from the box, it’s the pretty flower on the top that I really want to talk about. 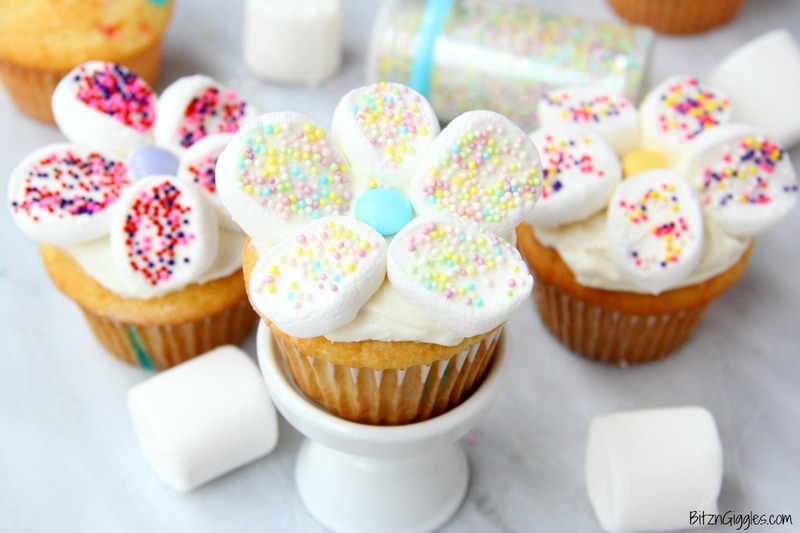 It all starts with a beautifully, hand frosted cupcake. And when I say “beautifully frosted,” I mean sticking your knife into a frosting tub and slathering it on the cupcake. Alright, so once you have your cupcakes frosted and ready to go, it’s time to put the flowers on. 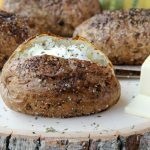 I promise you, this is quite easy. 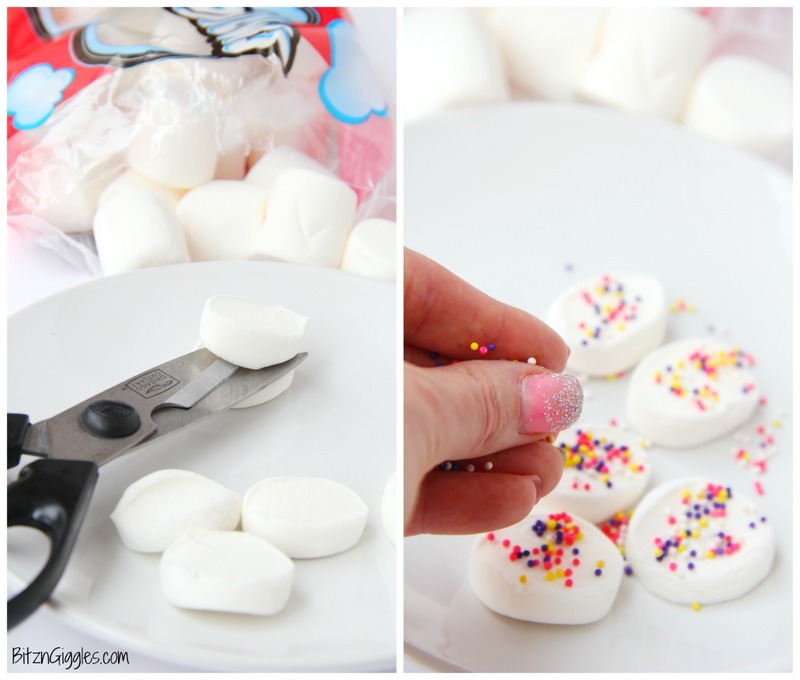 Use a dampened kitchen shears to “slice” the marshmallows and then decorate the sticky centers with nonpareils, sprinkles or colored sugar. 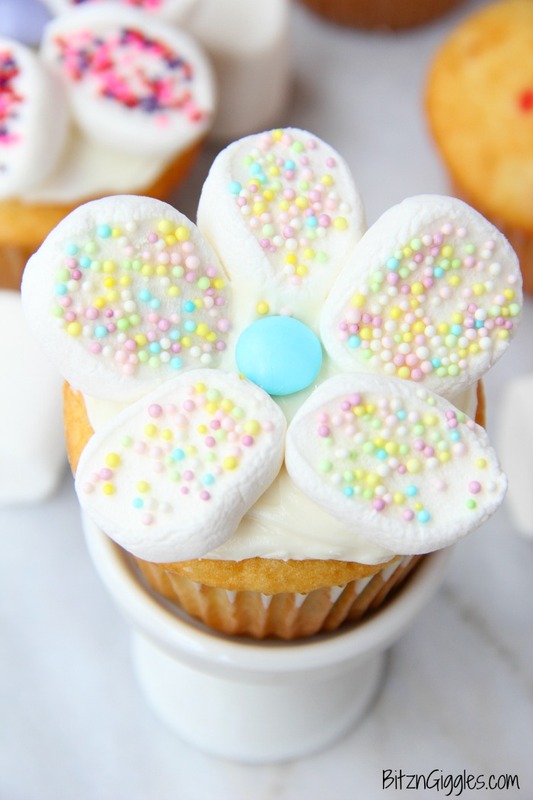 I put five marshmallow “petals” on each cupcake. You kind of want to overlap the marshmallows. 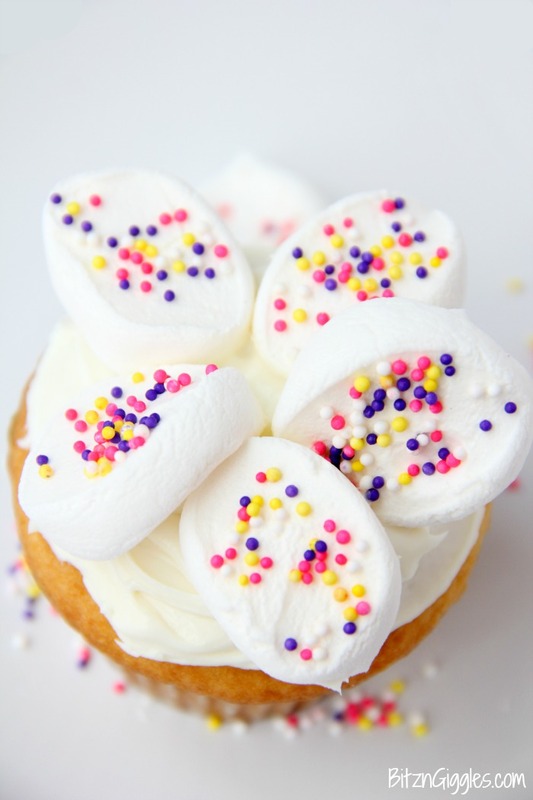 The best tip I can give is to use your fingers to pinch the end of the marshmallow while placing near the center of the cupcake. I used nonpareils for my cupcakes and I tried a couple different color combinations. Out of all of the color combinations I tried, this yellow, pink and blue combo was my favorite. Maybe because it felt the most like spring. I used Easter M&Ms for the centers of the flowers. 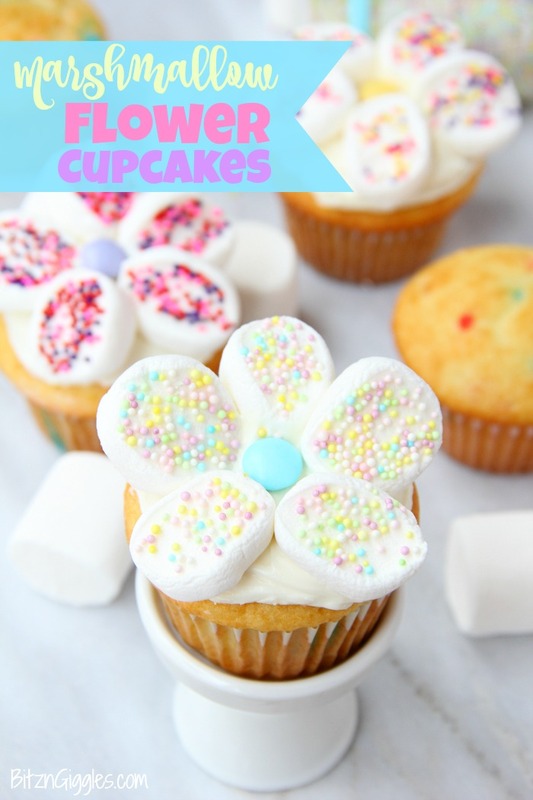 I really loved how these marshmallow flower cupcakes turned out. And the kiddos did, too. We decided we’re just going to keep eating cupcakes until spring “officially” shows its face. At that point, we’ll switch over to ice cream. Happy Spring, friends! 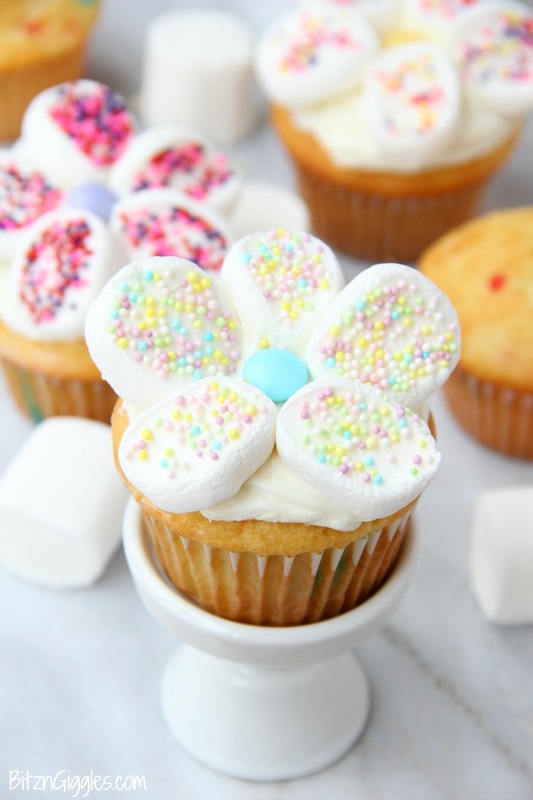 Funfetti cupcakes with sprinkled marshmallow flowers perfect for spring! 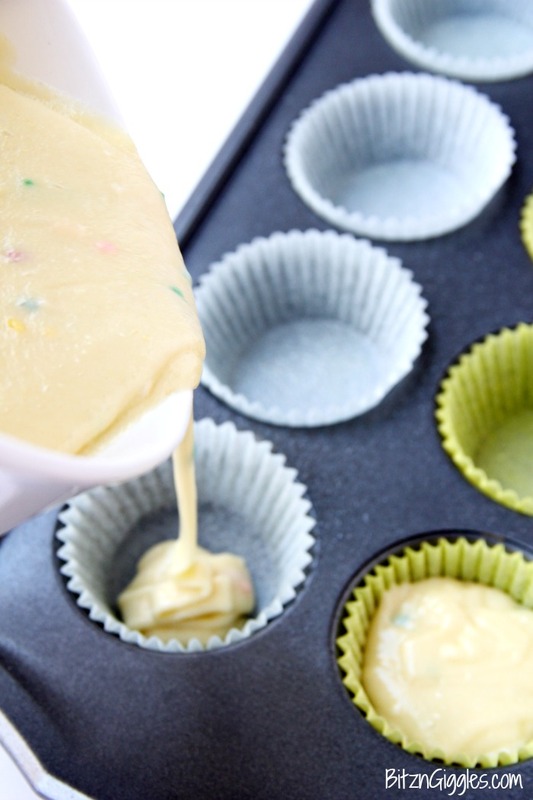 Place a paper baking cup into each of the cups of the muffin pan. 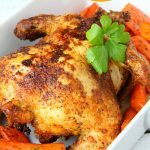 Prepare cake mix as directed on box using the ingredients needed. Bake as directed on cake mix box. Cool completely. 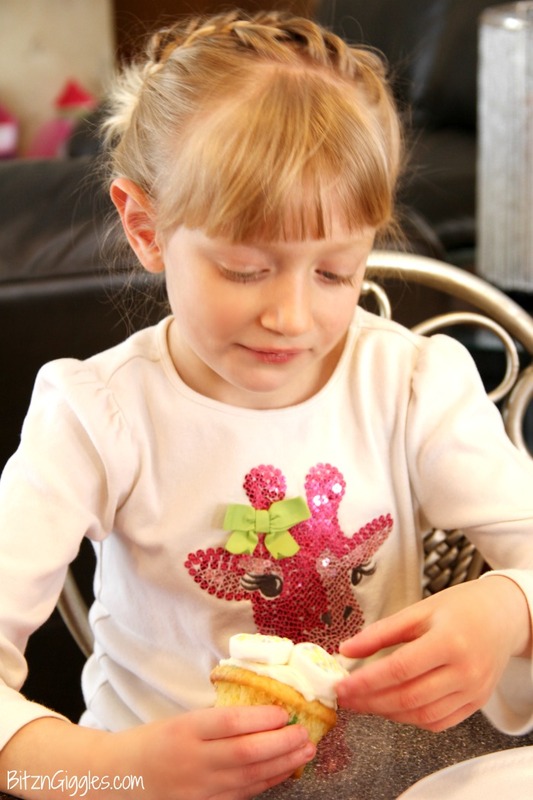 Dampen a kitchen shears with some water and cut the marshmallows into slices (figure 5 slices for each cupcake). 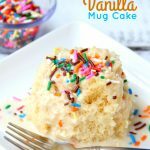 Sprinkle each slice with nonpareils, sprinkles or colored sugar. Arrange the slices on the cupcakes in a flower shape (see notes below). 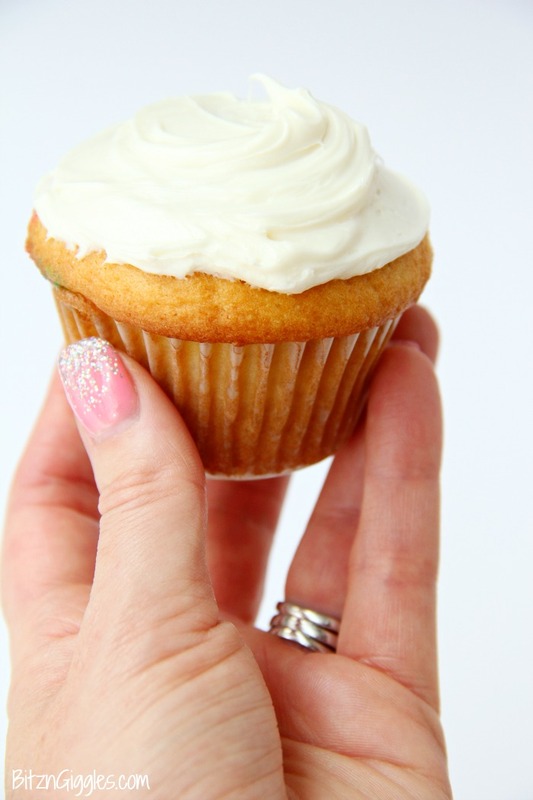 Tip: Use your fingers to pinch the end of the marshmallow while placing near the center of the cupcake.